Another unique feature of Nocatee is the availability of natural gas for a variety of uses. The PARC Group, Nocatee’s master developer, has teamed with TECO Energy to provide homeowners in Nocatee with a clean and efficient source to fuel water heaters and appliances. This natural gas amenity allows residents to have access to the most efficient and safest method for heating their homes and water. A wide range of home appliances on today’s market - home heaters, hot-water heaters, dryers, and kitchen appliances - are exclusively equipped for natural gas supply. 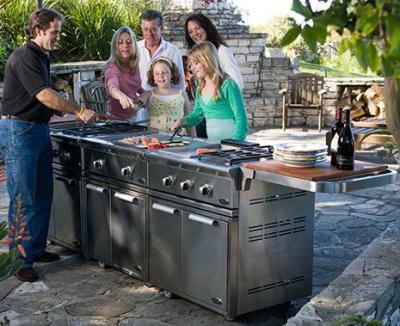 Cooking appliances, like gas stoves and gas grills are popular features in Nocatee homes and patios. A more reliable and efficient energy source than electric – natural gas heats the home, water, and backyard pool while saving residents money. For more information on the features and benefits of living in a natural gas community, visit the Nocatee Welcome Center or call 1-800-NOCATEE.